Holidays are right around the corner and as usual people are scratching their heads as to what to gift their loved ones this Christmas. Well I cannot help everybody but when it comes to Nintendo, I have the best option for you. Most people are busy buying accessories or games as gifts but I can tell you right now, chances are that you might end up buying something that the gift recipient won’t like. Gamers are very peculiar when it comes to what they like, and unless they have told you what they want, don’t go around buying stuff on your own. Many times, from the goodness of your heart you have bought your son or daughter or sibling something gaming related and it was not as well received as you would’ve hoped. It ruins your effort and their gift, so why not do it they way it hits home. 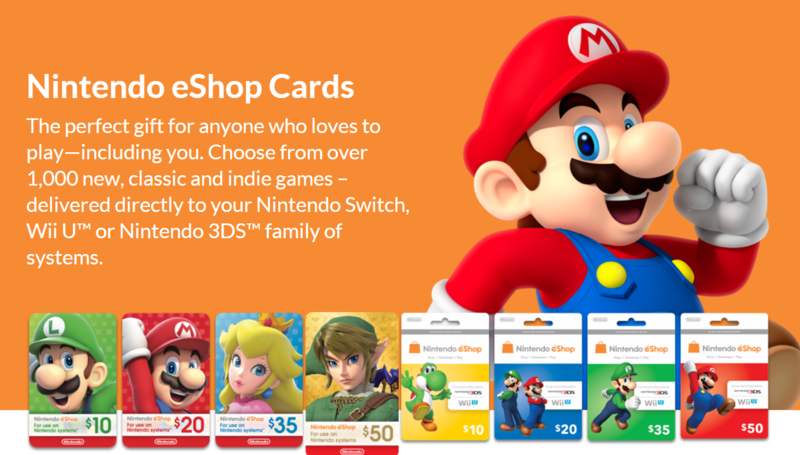 Nintendo eShop Gift Cards are the perfect gift, believe me. It eliminates a lot of hurdles and allows the gift receiver to make their own choice. It’s a win win, you fulfill your obligation and the loved ones buy something they actually want which is whatever is on the Nintendo eShop. And the best thing is, these cards work for any Nintendo system. It’s easy—apply it to your Nintendo eShop account in seconds. 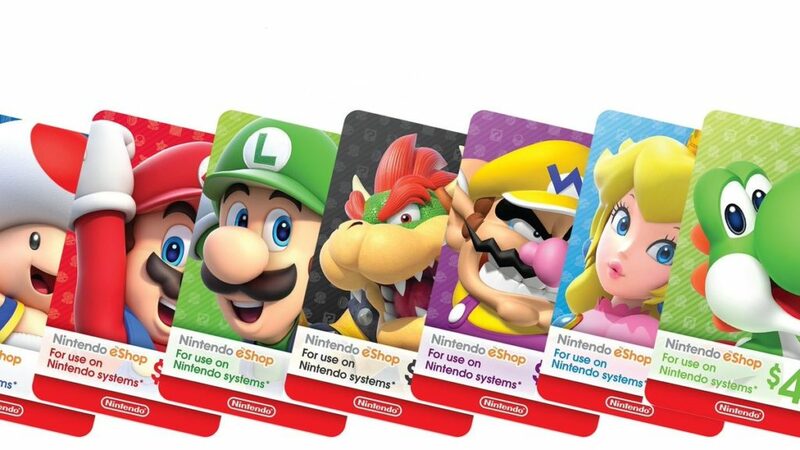 Purchase You can pay using your account funds, a credit card, or a Nintendo eShop Card. 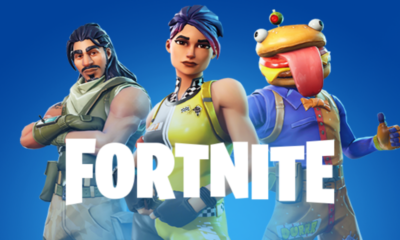 Download and enjoy Your game will automatically be sent to your Nintendo Switch, Wii U, or Nintendo 3DS family system, as long as your system is on and connected to the Internet. 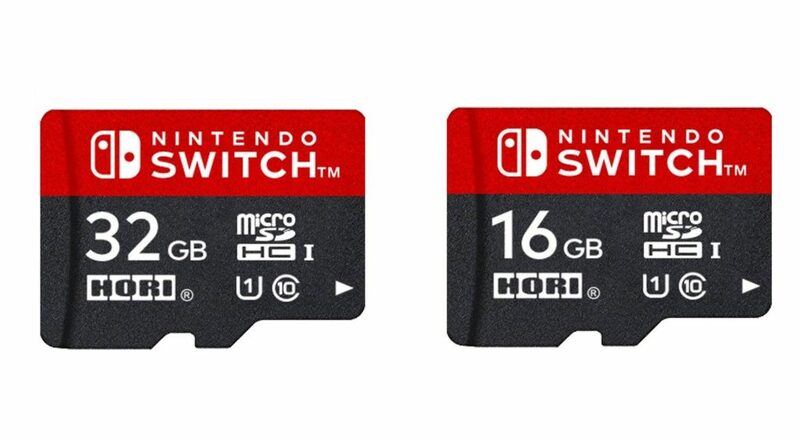 If you have some money left after buying the Nintendo eShop Card then get a microSD and bundle the gift. Nintendo Switch doesn’t come with a lot of storage and digital downloads can take up a lot of space so the external memory is simply awesome. *New Titles cost around $60 so do the math before buying eCards.